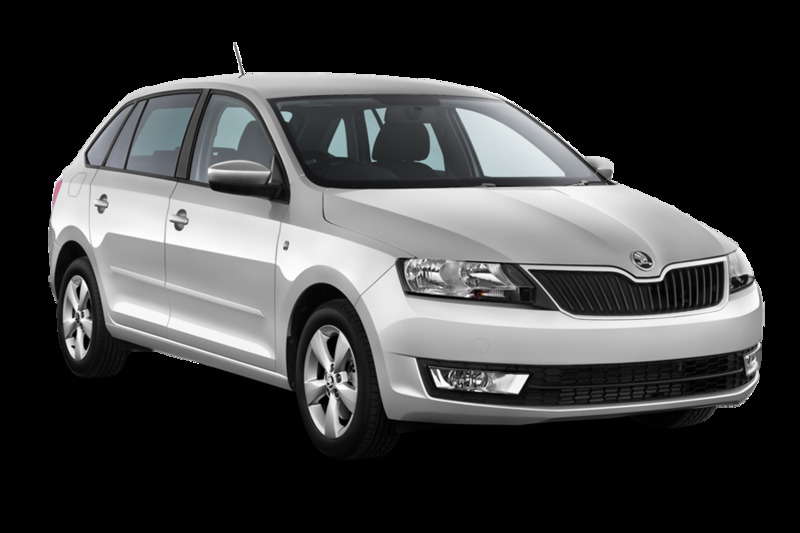 This page will help you to choose the right car from InterRent in Palanga Airport [PLQ], Lithuania. Enter the dates of the pickup and drop-off of the rental in the search form above and click "Search" or select the car that interests you from the list below. In the list, there are cars provided by InterRent in Palanga Airport [PLQ], Lithuania. InterRent cars are edged with orange frame. 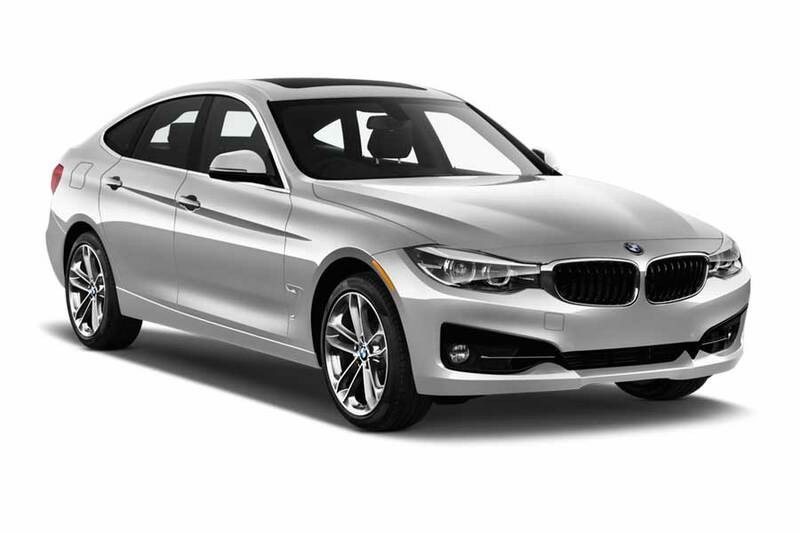 Also, there are cars from other companies and from neighboring locations that will help you to choose the most appropriate at a price and other parameters option. The airport zone is the most popular InterRent location in Palanga Airport [PLQ], Lithuania. The rental car desk is usually located right at the airport, but sometimes you might need to get by yourself or to use a free shuttle bus to get to the rental desk. Check the pickup type carefully when doing your rental. Today you have a possibility to rent a car from InterRent in Palanga Airport [PLQ], Lithuania. Fill in the search form and choose a vehicle for an exclusive price!